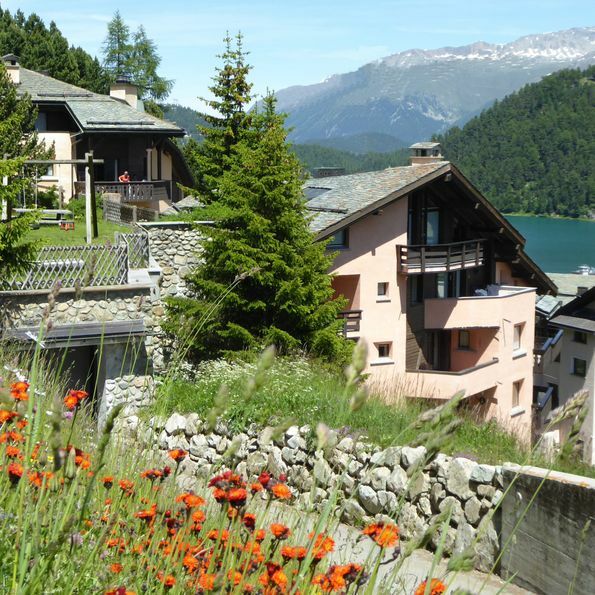 Our holiday apartments are distributed across four buildings - Chesa Chamuotsch, Rizza, Leivra and La Vuolp. They are connected to each other by an underground passage. 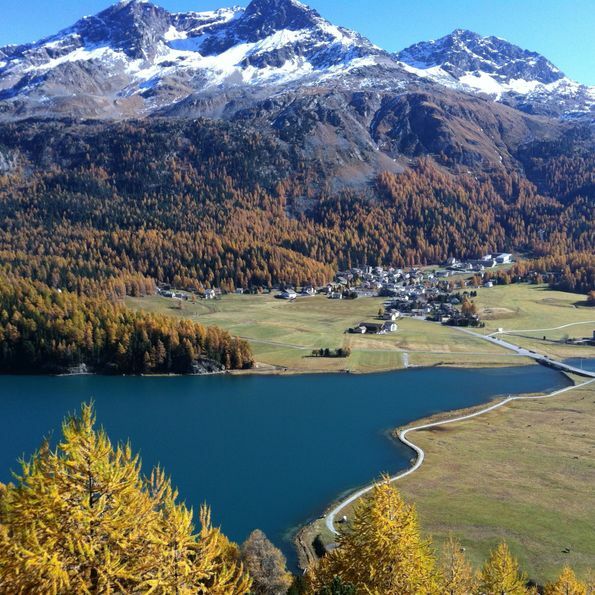 The Upper Engadine valley with its pristine landscape offers endless possibilities for hiking, from an easy walk along the lake to a challenging mountain trek. 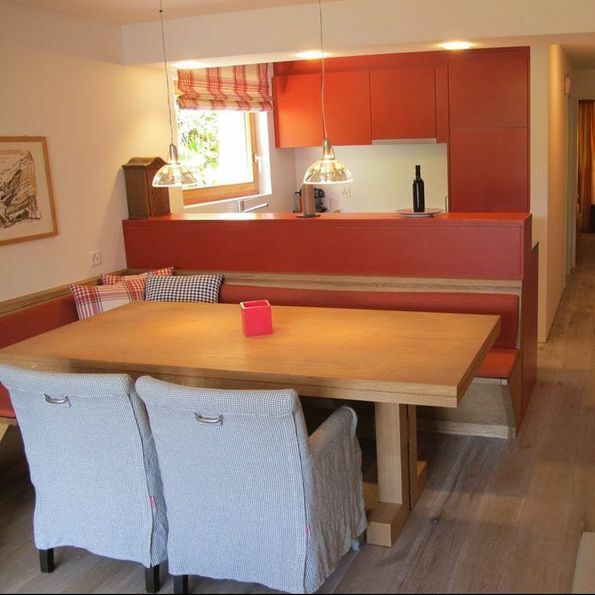 We offer a variety of spacious holiday apartments - from a 1.5 room apartment to a penthouse. Look forward to a true snow sports paradise, with 350 km of ski runs and 220 km of cross-country trails. The frozen Lake Silvaplana and the unique mountain backdrop are perfect for long winter walks. 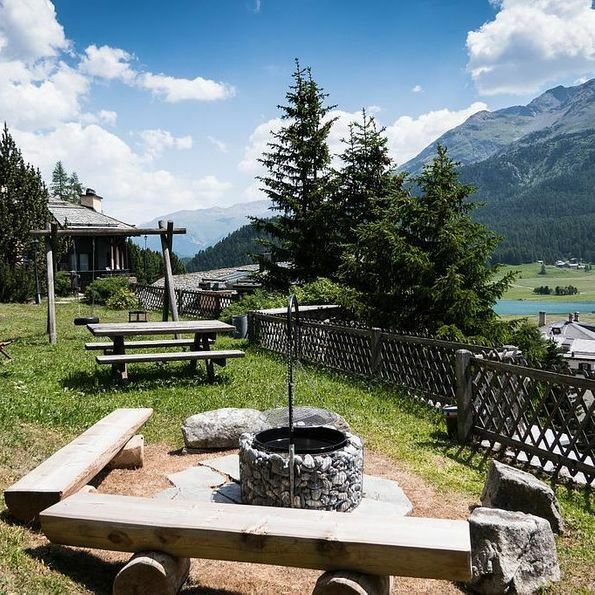 We offers a variety of generously apartments - for skiing holidays, walking holidays or just for a few leisurely days in the Engadine.